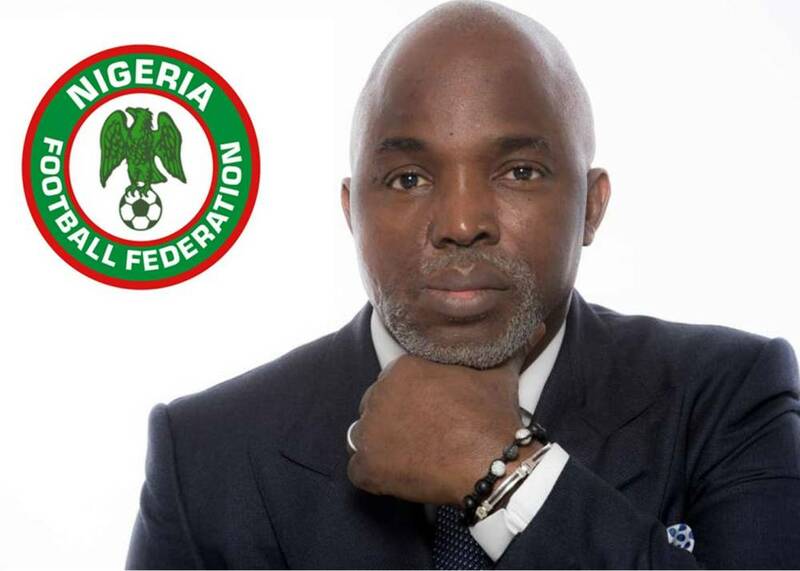 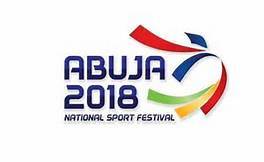 Mar 23, 2019Comments Off on Saving Nigerian Domestic football leagues! 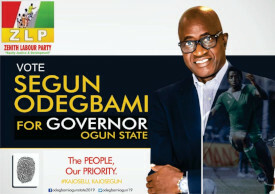 Saving Nigerian Domestic football leagues! 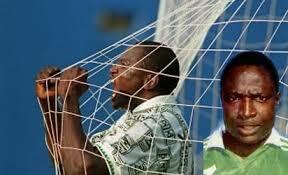 Remembering Rashidi Yekini at 55!